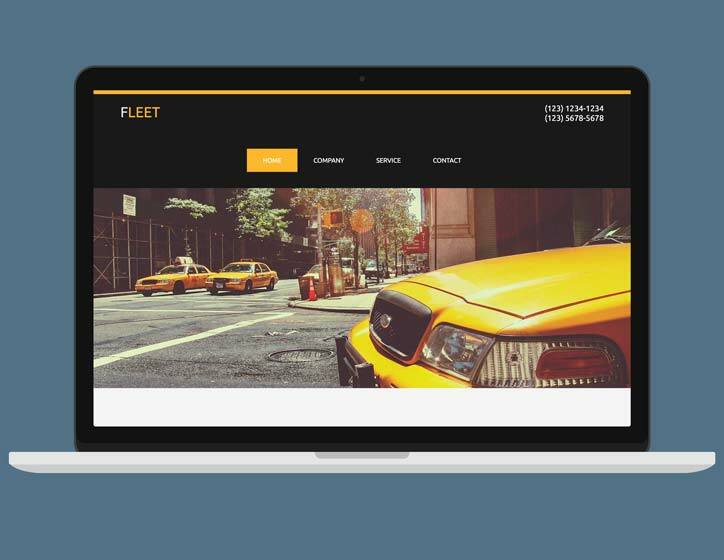 Fleet is a vibrant yet elegant template for Freeway Pro. 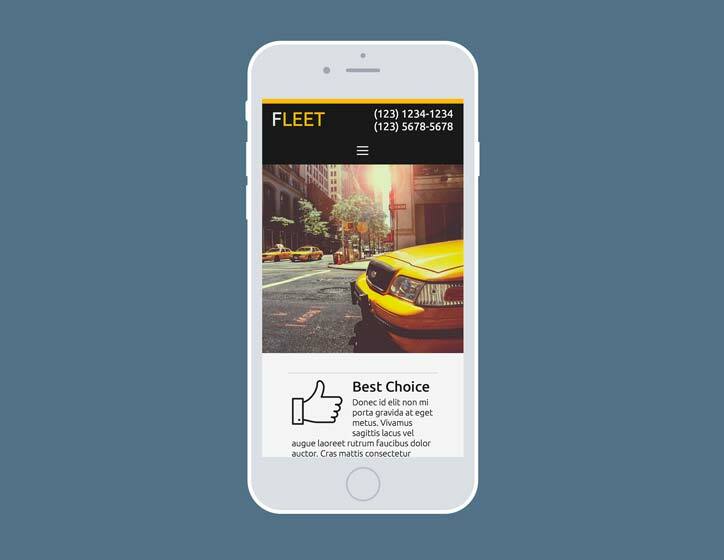 It's fully flexible and features full width images for maximum impact. 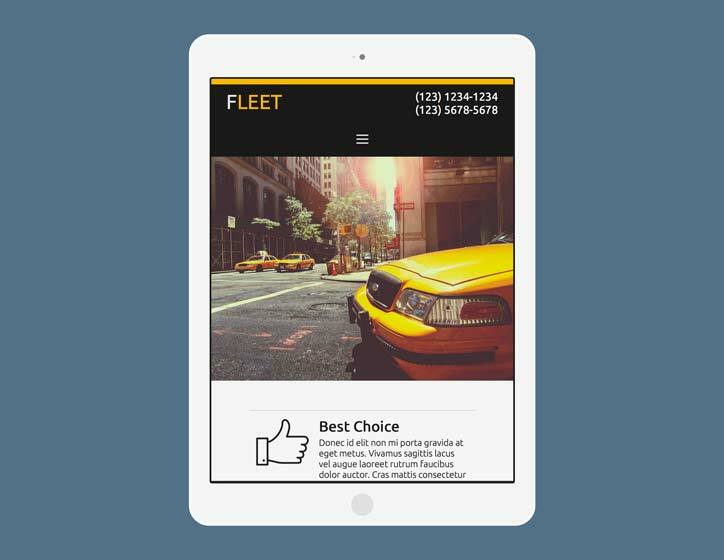 While it's been set up as a site for a taxi company, this template would work well for other service based professions.